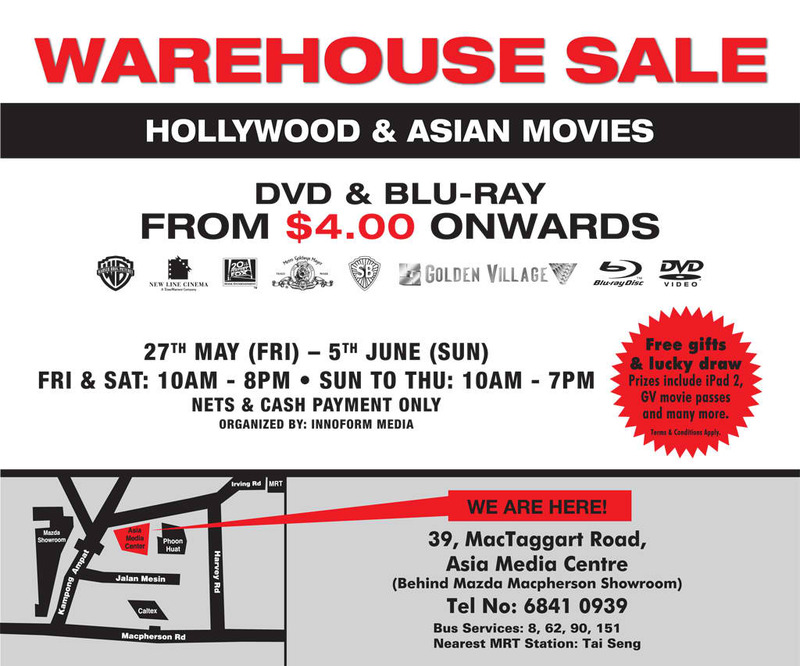 Hollywood & Asian Movies Warehouse Sale this Friday! | Why You So Free Lately ? 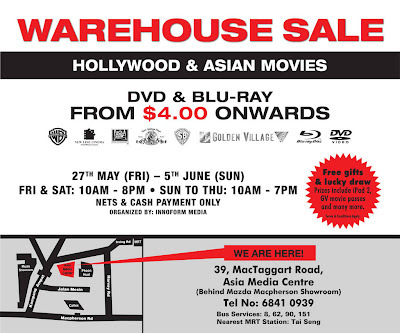 Hollywood & Asian Movies Warehouse Sale this Friday!